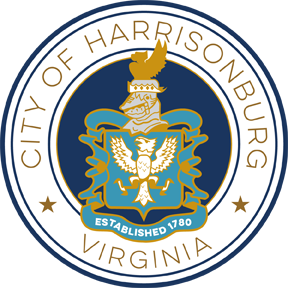 Organizers of all special events held within the City of Harrisonburg, both new and annual events, must complete the special events application if requesting public assistance (e.g., facility rental, police or fire support, etc.) and/or the closure of a street for any scheduled event. The completed application may be emailed or hand-delivered to the Harrisonburg Downtown Renaissance office (217 South Liberty Street) between 9:00am - 4:00pm. Event organizers may be requested to meet with City staff to review event plans, layout, and event logistics. If the application is approved by City staff, the application will be submitted to Harrisonburg City Council for their consideration. The event applicant or a representative must be present at the City Council meeting in which the event is reviewed by Council.